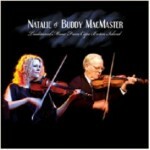 One of Canada's greatest fiddlers and most dynamic performers teaches five traditional tunes, each in a different style: The Headlands March (march), Dusky Meadow (strathspey), The Picnic Reel (reel), The Honeysuckle (hornpipe) and The Knights of St. Patrick’s (jig). She breaks each tune down phrase-by-phrase, demonstrating the placement of the various drones, double-stops, cuttings of the bow and other embellishments of the Cape Breton fiddle style. Her special emphasis is on the ornaments -- grace notes, double grace notes, trills, pull-offs, hammer-ons, etc. -- and the bowing that is specific to each type of tune. She even touches on the clogging-style footwork that provides additional rhythmic emphasis for this dance music. 01. 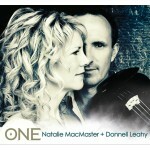 The King George Medley King George the Fourth The Old King’s Reel &nbs..
Natalie MacMaster & Donnell Leahy Join forces on "ONE".Bob Ezrin produced the debut album set for worldwide release April 28, 2015Natalie MacMaste.. 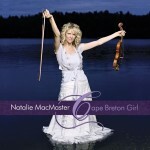 Recorded at Glenn Gould Studios in Toronto, 'Cape Breton Girl' sees Natalie return to her roots with a traditionally based album which embodies th.. 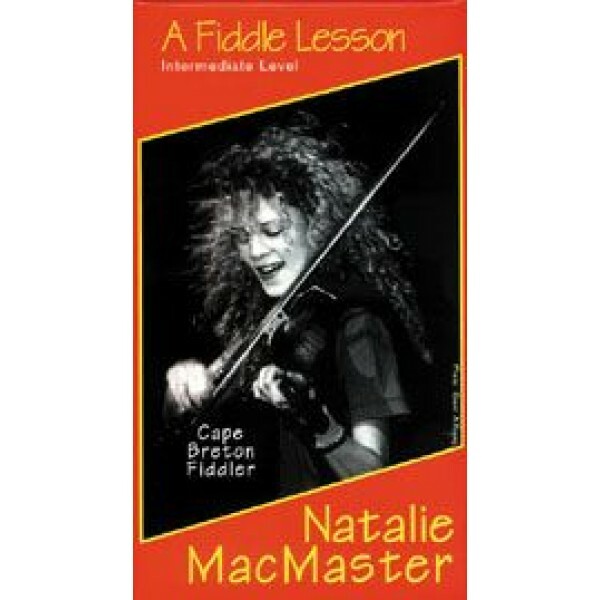 Recorded in October 2006 at the Celtic Colours International Festival in Cape Breton with Bela Fleck, Carlos Nunez and more. 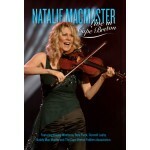 View the DVD Booklet (.. 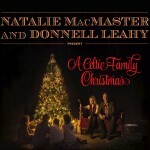 This holiday season join Natalie MacMaster and Donnell Leahy, the award-winning fiddle virtuosos, in an intimate and unique Christmas album and co..